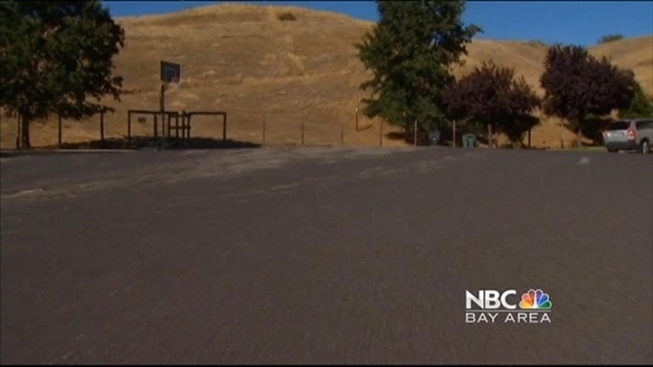 Police are intensively hunting down leads to find out who attacked a 51-year-old Pleasanton father after he went to confront some teens about "loud voices" in the neighborhood. Lt. Scott Rohovit told NBC Bay Area that some witnesses saw a dark SUV leaving the scene, and police added they believe teens from two Pleasanton high schools could be linked to the attack. The brutal beating was reported just after midnight Saturday morning when David Lamont went to check out voices and noises outside his home on Middleton Place. 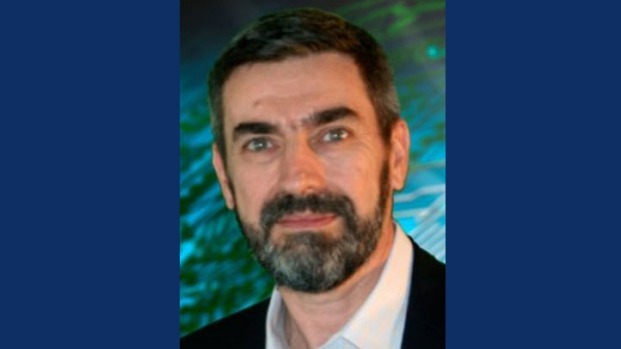 His wife of nearly 25 years, Agnes Lamont, went to search for him when he didn't return and found her husband lying in the street bleeding and unconscious. As of Monday night, he was in a coma at Eden Medical Center. "It's so horrible and so cruel," Agnes Lamont said. "The fact that they left him there to die -- I can't understand it." 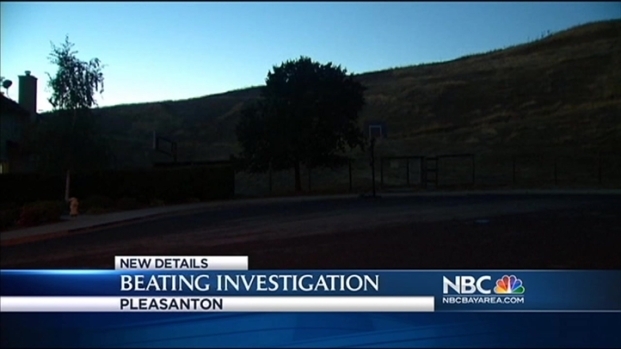 Police believe a group of high school students attacked a man outside of his home in Pleasanton. Terry McSweeney reports. Lamont's wife and the couple's two teenage daughters, 15 and 19, have stayed by his side at the hospital, praying he will come out of his coma. Lamont owns his own marketing company, Marketingsage, and moved here from Ireland years ago with his wife. The two are about to mark their 25th wedding anniversary. Pleasanton police said they are working some leads, but so far do not have any suspects. Police continue to investigate why a 51-year-old man was beaten outside his home early Saturday. Jodi Hernandez reports. Officials during the early stages of the investigation determined that there had been several suspects, possibly a group of teenagers, outside Lamont's home making noise. He went outside to ask them to keep it down, and never came back. While Agnes Lamont is hoping her husband will pull through, she wants the people responsible caught. "They've broken our lives," she said. "My husband is in danger and he did nothing to deserve this." The Pleasanton Police Department is asking for the assistance of anyone who may have information related to this crime. They are encouraged to call the Pleasanton Police Department at 925-931-5100.